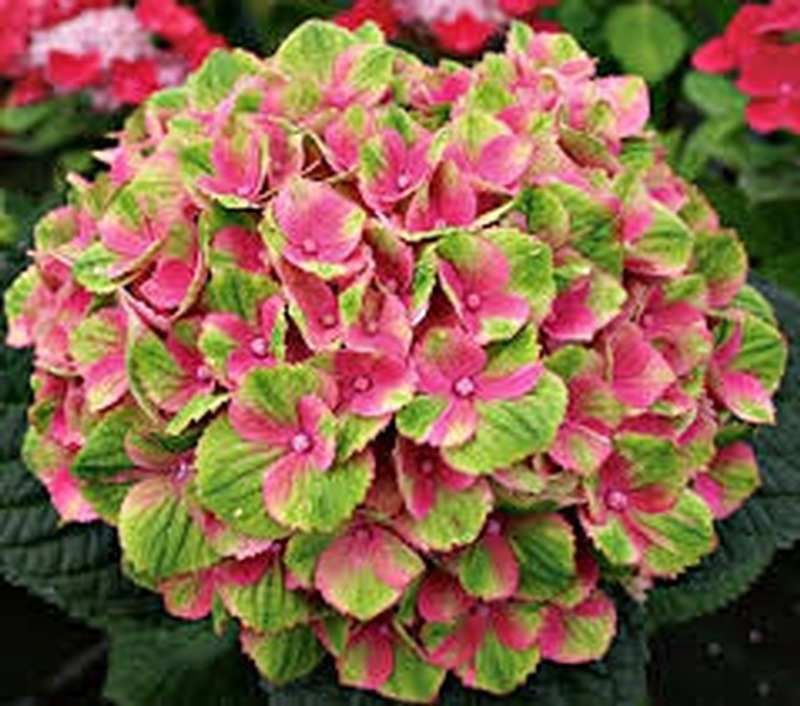 When I first started, hydrangea blooms were not as popular as they have been for the past 10 years. 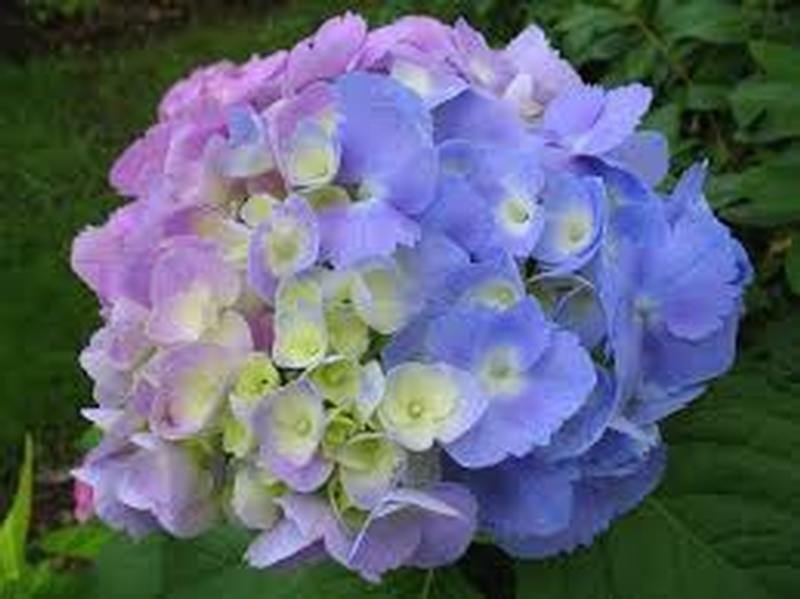 I’ve seen amazing colors: pink, purple, mauve, green, two toned, jewel toned and of course, the ever popular white. 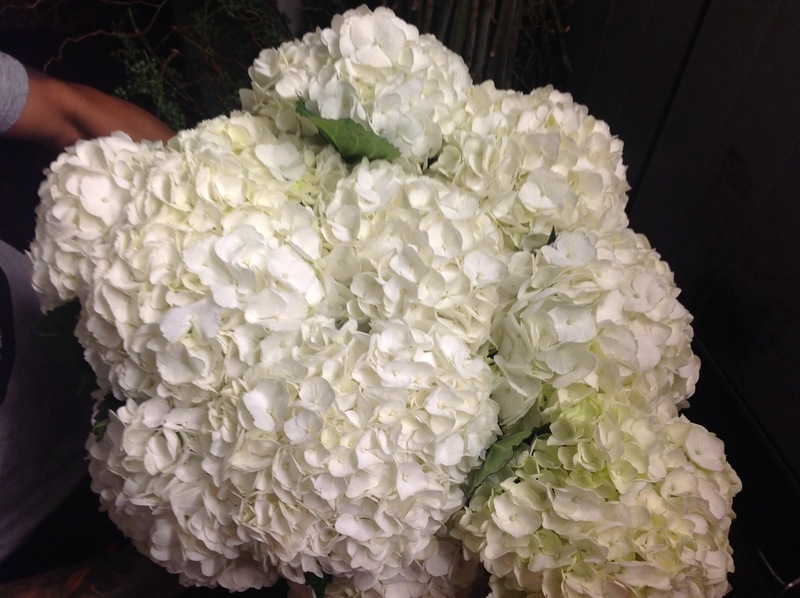 For years we’ve been telling clients that cutting the stem is of utmost importance with hydrangea and that warm water is good for them also. 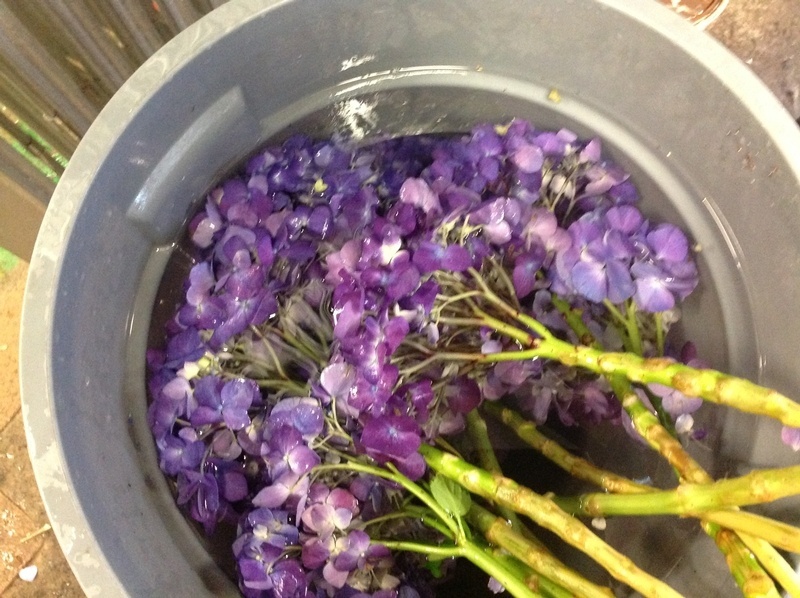 We tell clients that if their hydrangea starts to wilt to take it out and re-cut it and that should work. 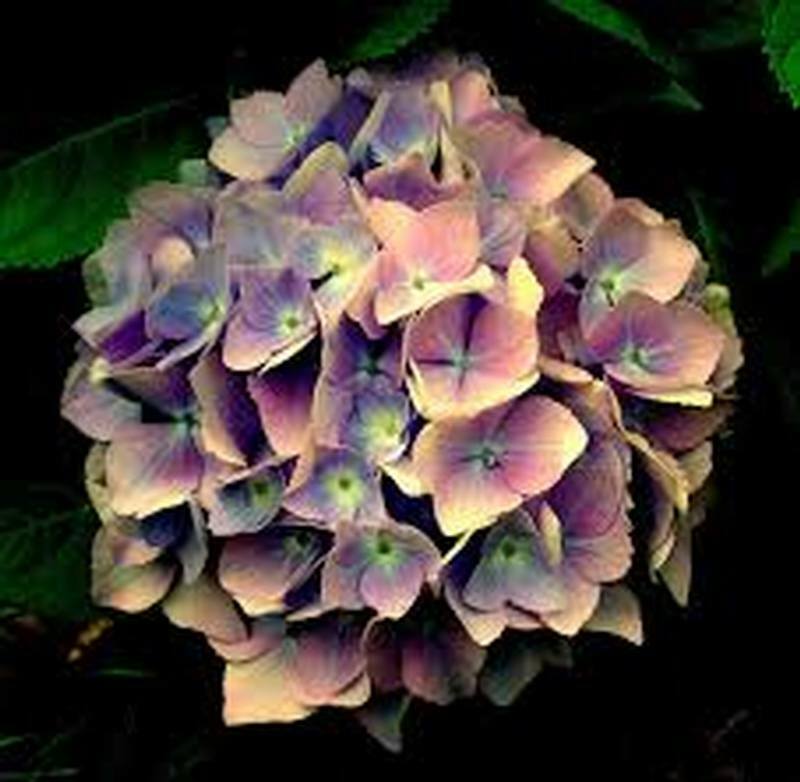 I personally have had hydrangeas in arrangements in my very own home that wilt, and for the life of me I couldn’t figure it out why!!! After all, I am the professional florist right ???? 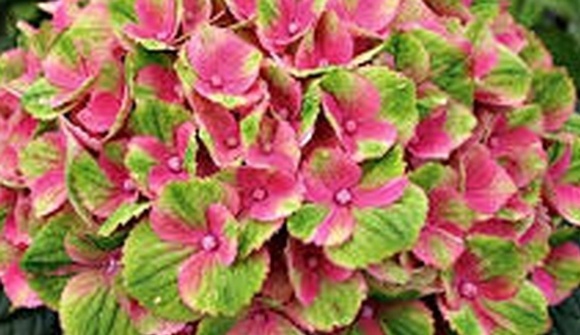 Well as I was surfing the web the other day I came across an article on hydrangeas: this is where the “you learn something new everyday” comes in. 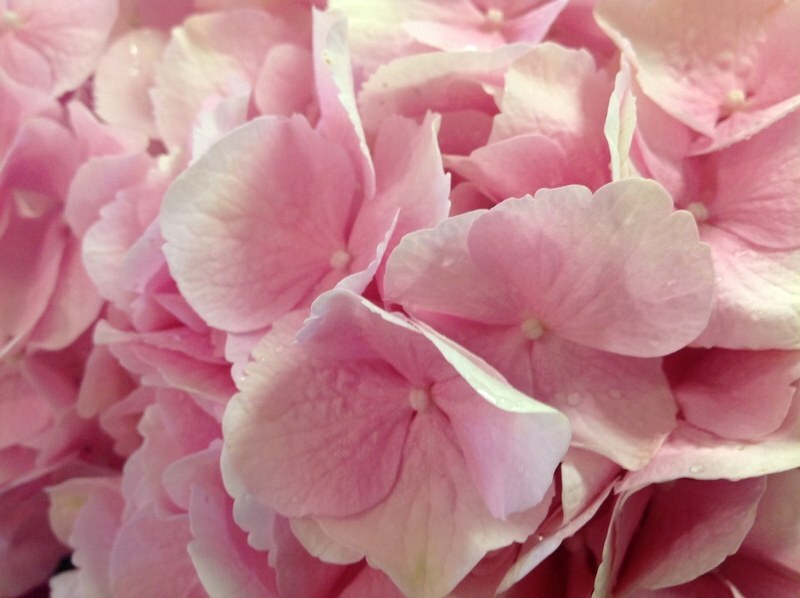 Hydrangea flowers are the only flower in the world that drink through the blossoms, so soaking the entire blossom when we receive them and then spraying them with water occasionally at home will ensure their longevity. In addition, have you noticed that each blossom has a tiny little nub? This nub is actually a water vessel that holds water and distributes it to the blossom. I found this so fascinating that I had to share it. 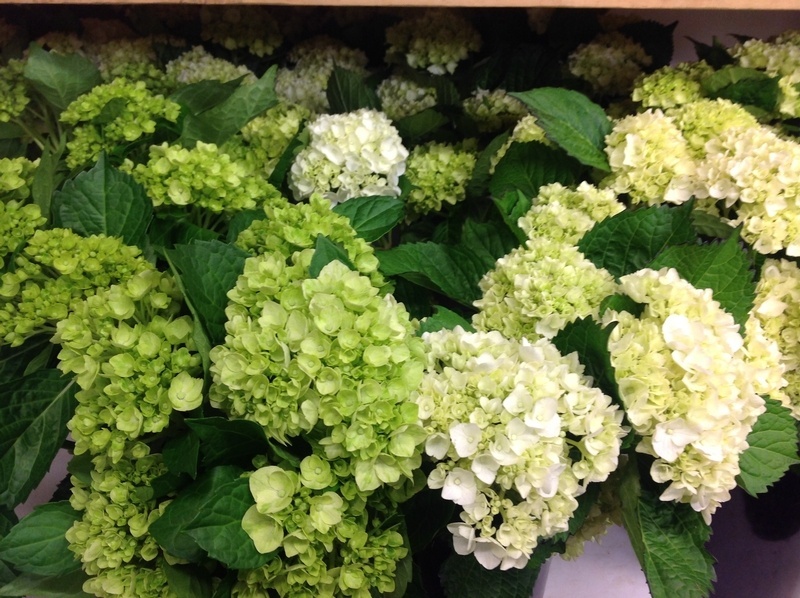 So when you buy your hydrangea blossoms at Westmount Florist, remember to spray them occasionally and, if possible, soak the heads.